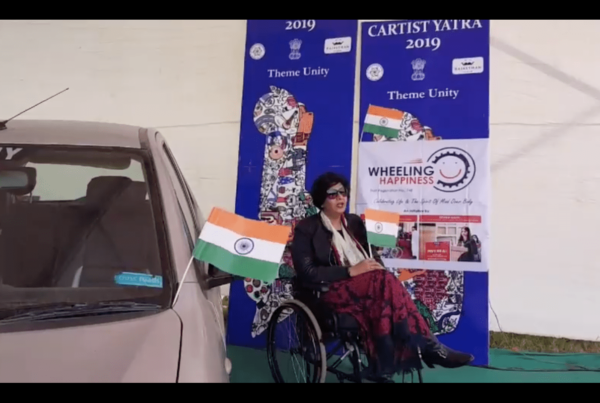 Wheeling Happiness has at its core, a strong belief in the transformative power of sport! 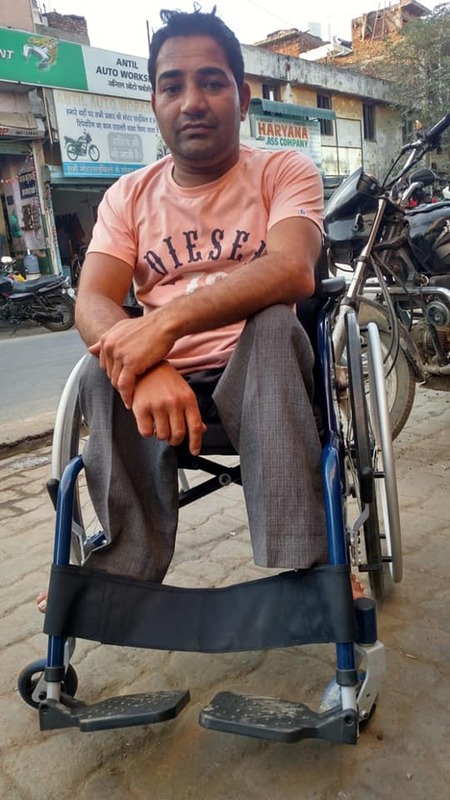 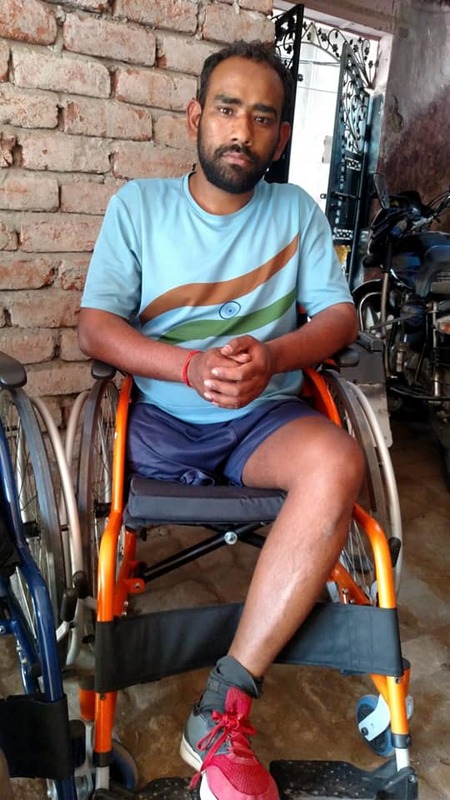 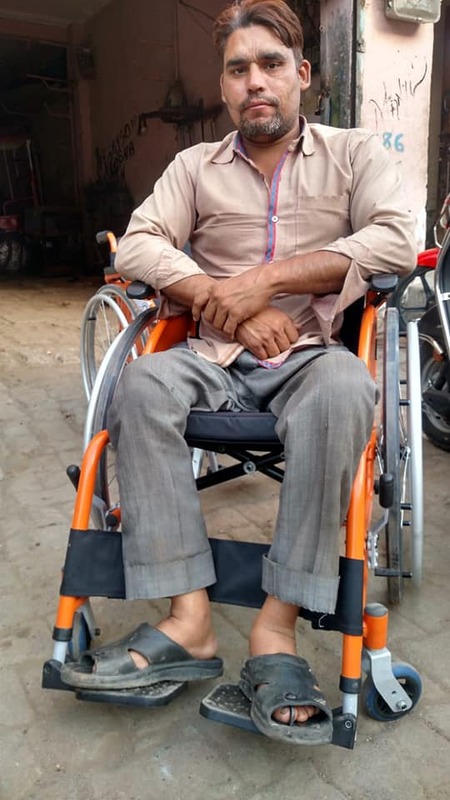 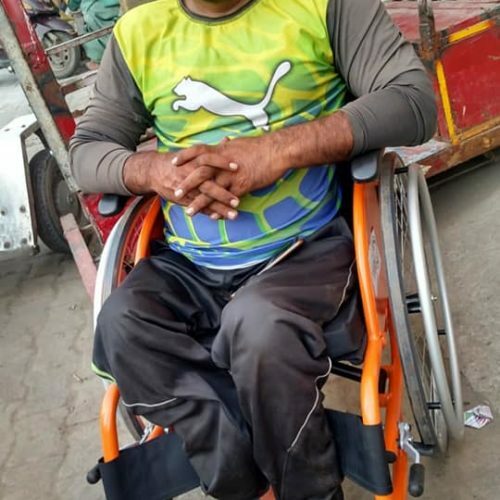 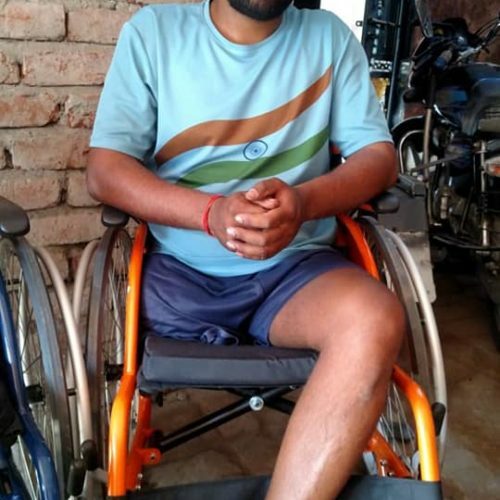 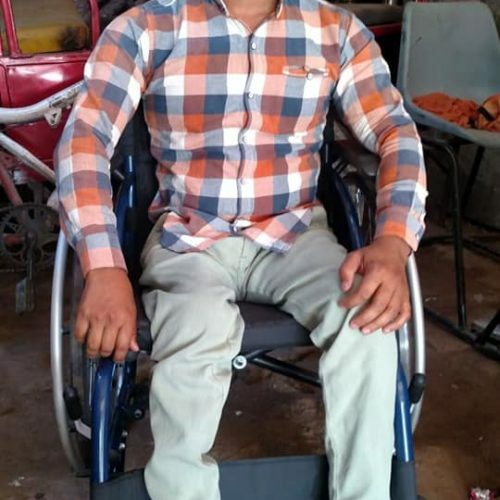 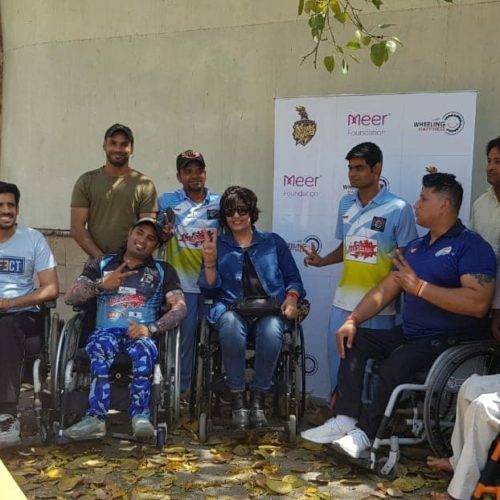 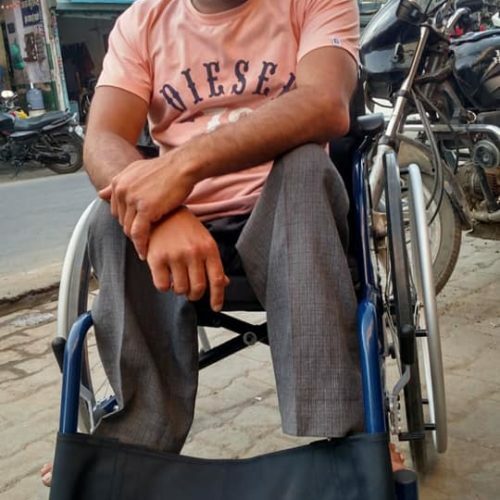 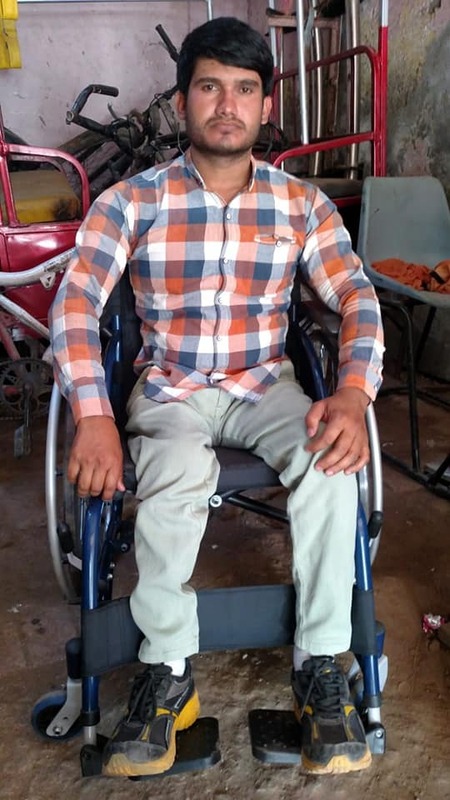 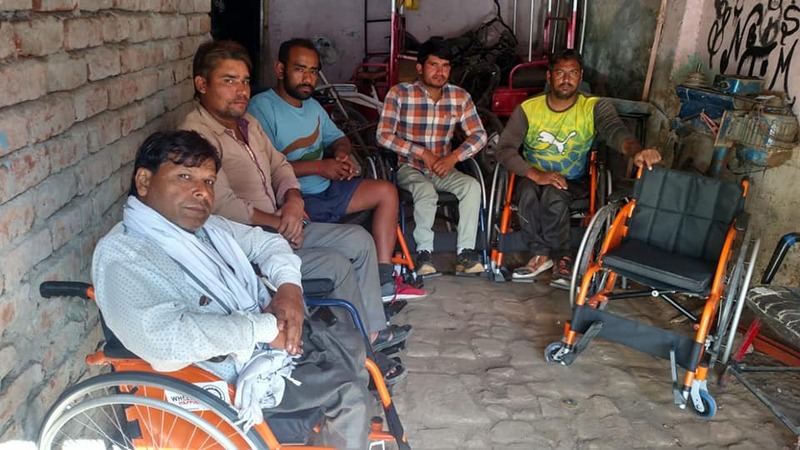 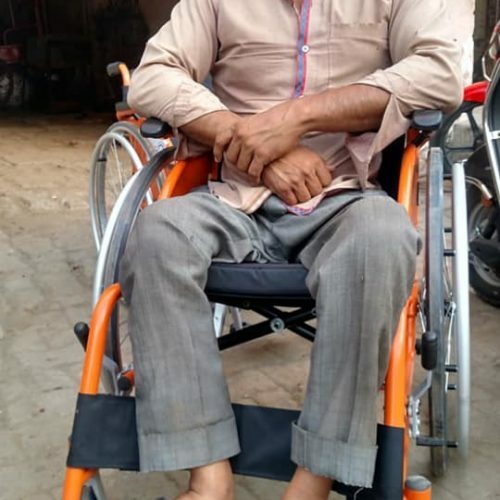 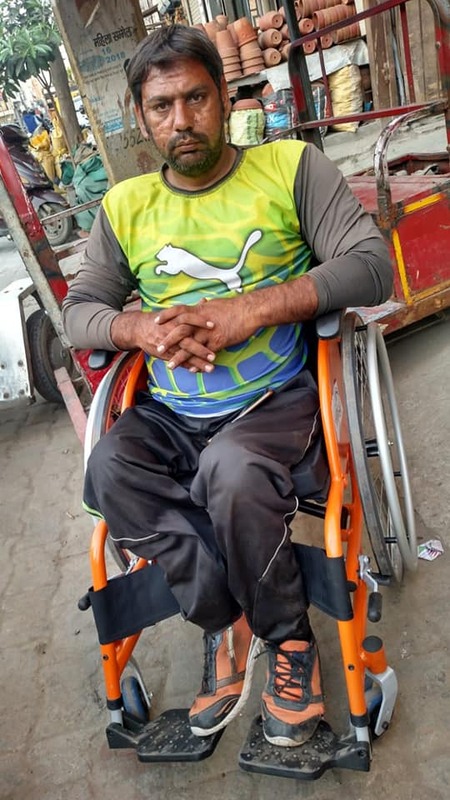 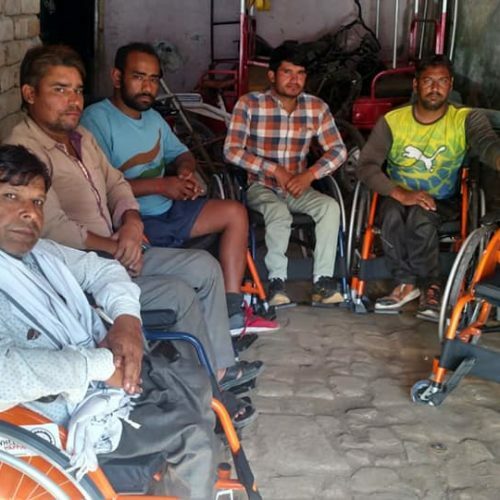 Ahead of IDSDP2019, We gifted active wheelchairs to 22 upcoming & aspiring wheelchair cricketers across Delhi & Haryana, in collaboration with Meer Foundation; who are all confident that these new sport-appropriate wheelchairs will help enhance their game & also bring much more mobility in their everyday lives! 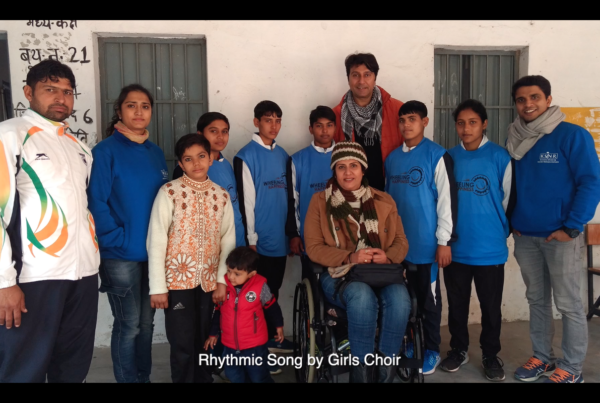 Happy International Day of Sports for Development & Peace!